The 61-4 from BrassCraft is a 1/4” OD Compression Brass Nut. 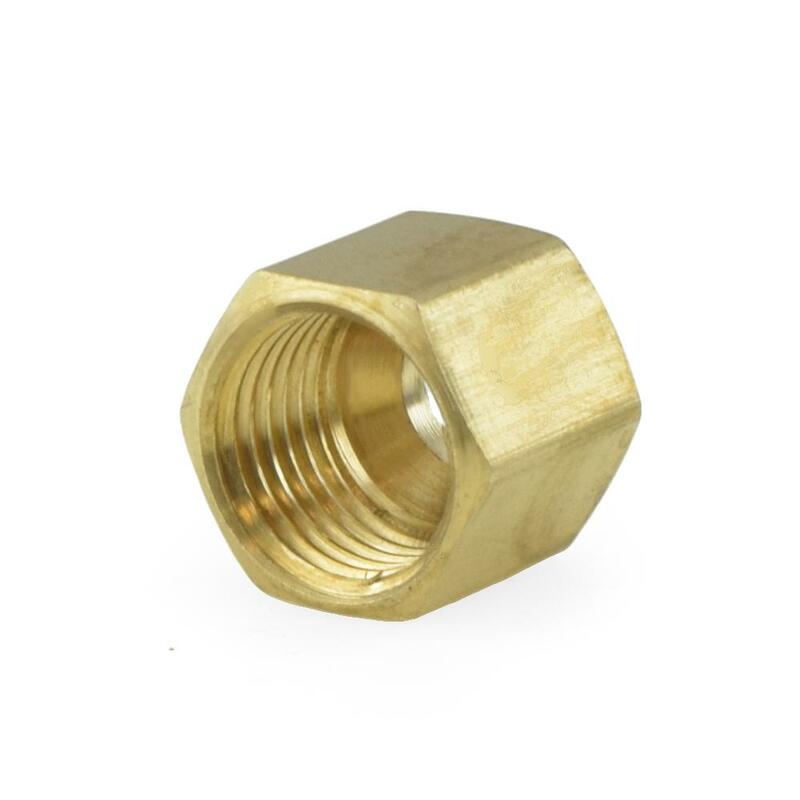 It's used in combination with 1/4" OD compression fitting or outlet and 1/4" OD tubing (copper or plastic). Sleeve (ring) sold separately. Made in the USA.